It's been a tough two weeks for Tottenham and their fans. They were pegged back late by PSV Eindhoven in the Champions League to draw 2-2, before losing at home to Manchester City in the Premier League just five days later after a disappointing performance. 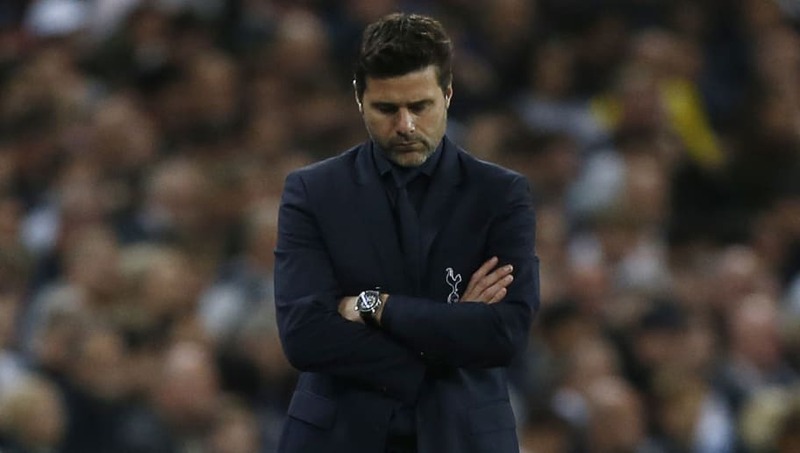 It certainly leaves Mauricio Pochettino with limited options, and it's fair to say fans aren't happy with the developing injury crisis. Some took to Twitter to express their dissatisfaction. Danny Rose and Victor Wanyama have suddenly become injury prone and it's worrying! They'll certainly be hoping those who are called upon can deliver what would be a vital win for a ​Tottenham side in need of confidence. It won't be an easy game, with ​Wolves already proving this season they have what it takes to cause an upset.